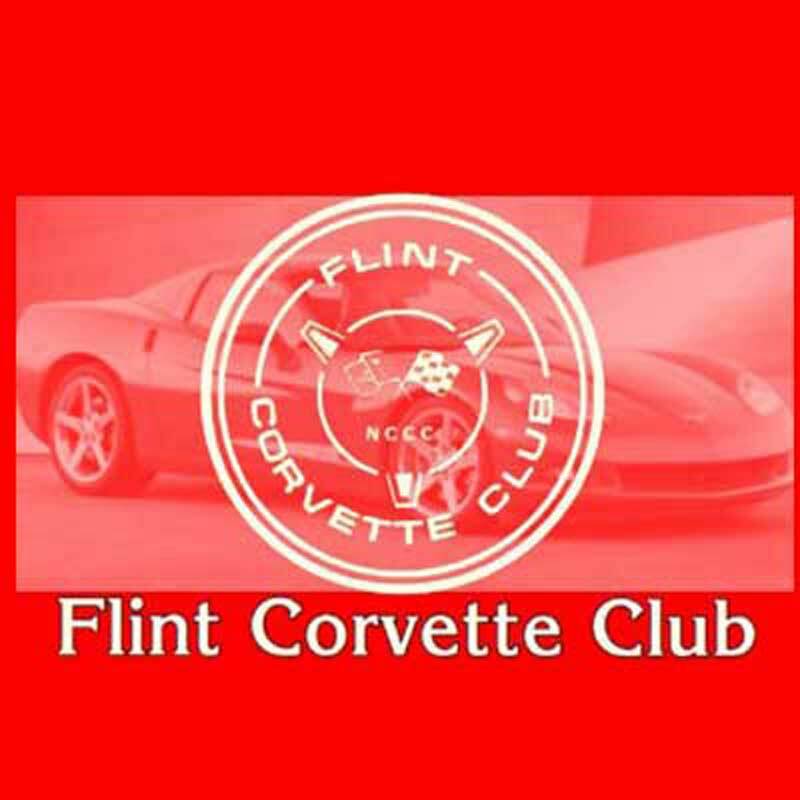 The purpose of the Flint Corvette Club is to promote interest in, and operation of the Corvette. To that end, the Flint Corvette Club shall collect and publish information and shall promote an organized program to encourage others to participate in the joys of owning and operating the Corvette. The Flint Corvette Club shall hold regular monthly meetings and from time to time hold social, competitive, and other types of events in order that it’s stated purpose might be fulfilled.